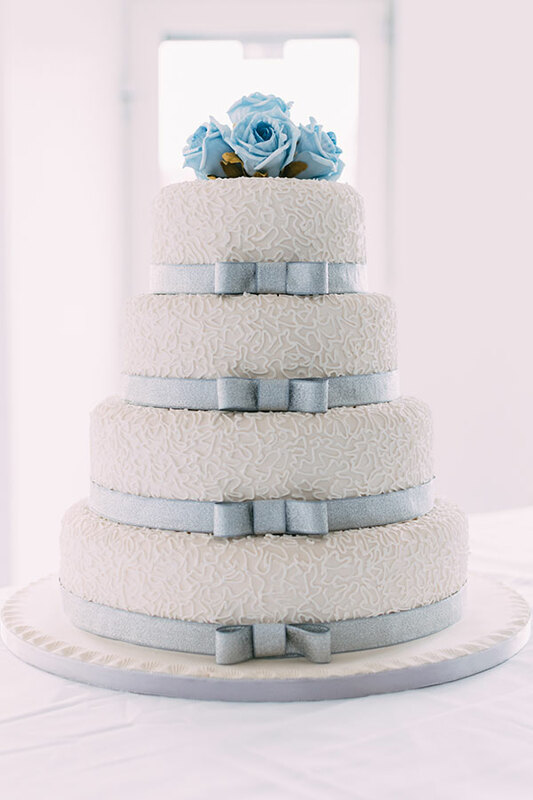 We have to say, Wedding Cakes are our favourite cakes to make. 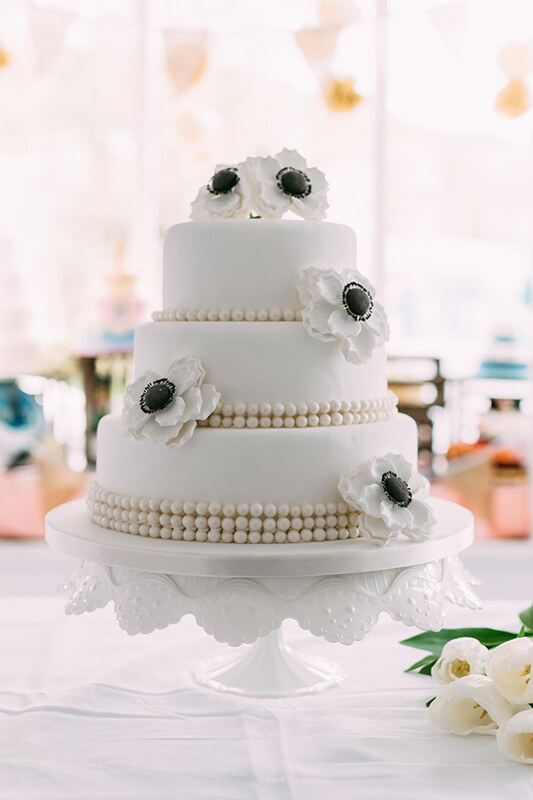 We love the precision, detail and creativity that go into making these beautiful cakes that are inspired by our brides. We adore the imaginative ideas you bring and the creative challenge to be able to make your dreams come to life. We are very proud of our reputation for creating outstanding cakes to the very highest standard, in both taste and look. If you would like us to create something for you, please contact us or come and see us with your ideas and we can discuss and prepare a design for you. 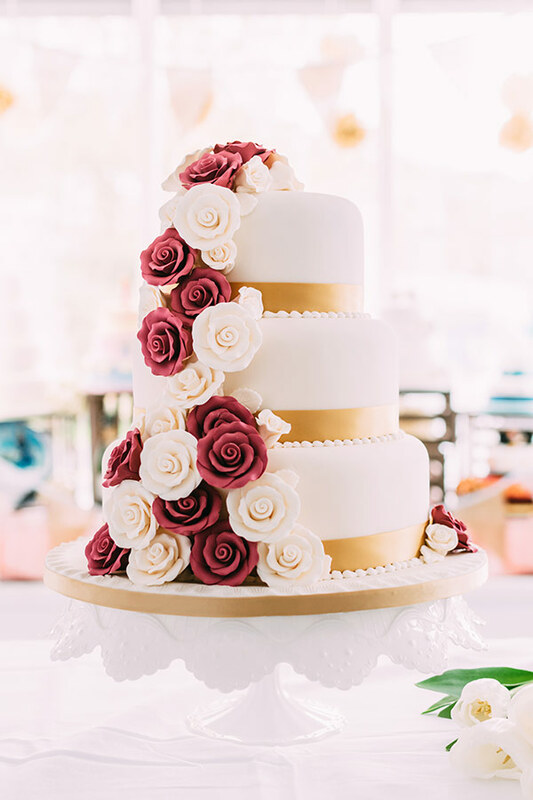 We are passionate about the flavour and taste of our wedding cakes, and believe that they should satisfy your taste buds as well as please your eye as a visual masterpiece. We are committed to you by ensuring that your cakes are baked fresh for your order with only the finest ingredients. Using Bills traditional recipes and baking techniques, we create layers of mouth-watering moist cakes that are filled with delicious cream and luxury preserves. 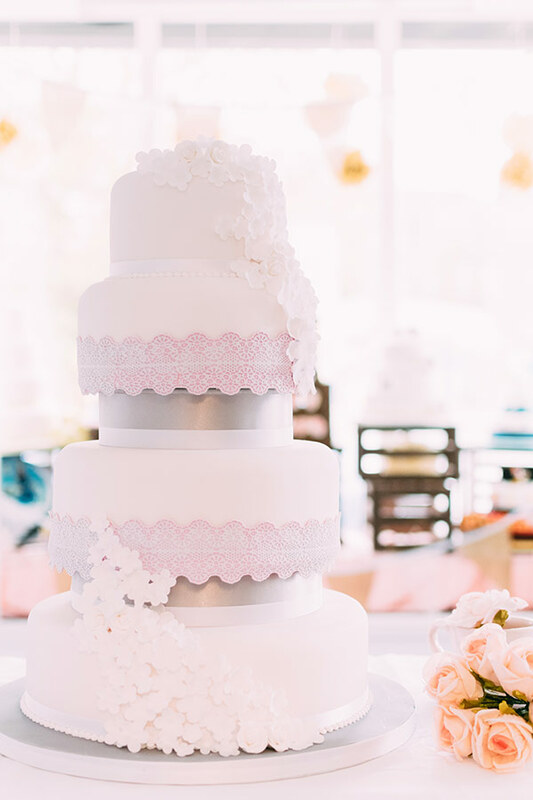 Every cake is baked with the love and attention it needs and our couples are welcome to choose a different flavour for each tier of their cake. Four moist layers of freshly baked vanilla sponge, filled with delicious vanilla buttercream and luxury fruit preserve. Four luscious layers of chocolate sponge, filled with your choice of heavenly vanilla or rich chocolate buttercream. 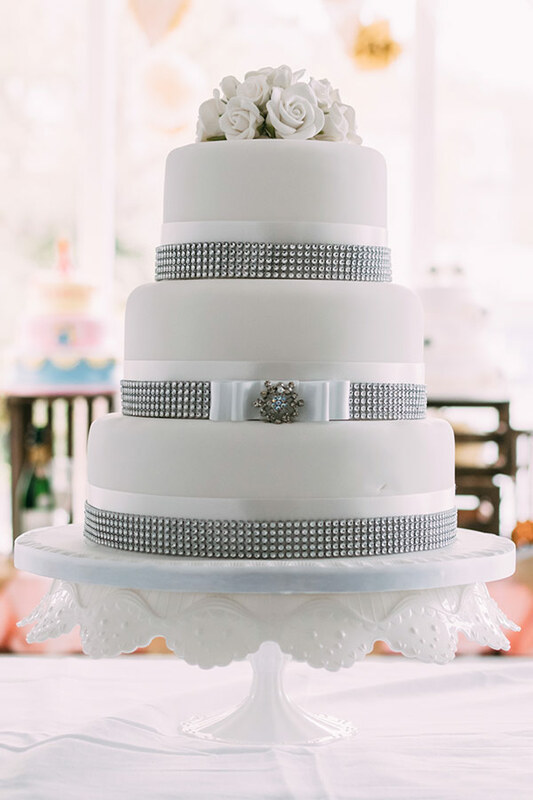 We have a vast array of cakes on show in our showroom, as well as many, many more in our folders. These range from traditional royal iced to more contemporary designs. Every one of our cakes are made to order and any design from our collection can be custom made to yours and your fiancés specifications. 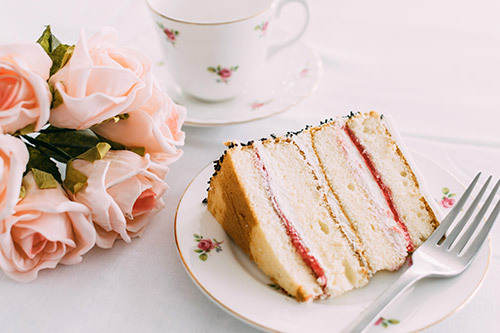 During the consultation we can advise of the style and the size of the cake to suit the number of guests and the venue. 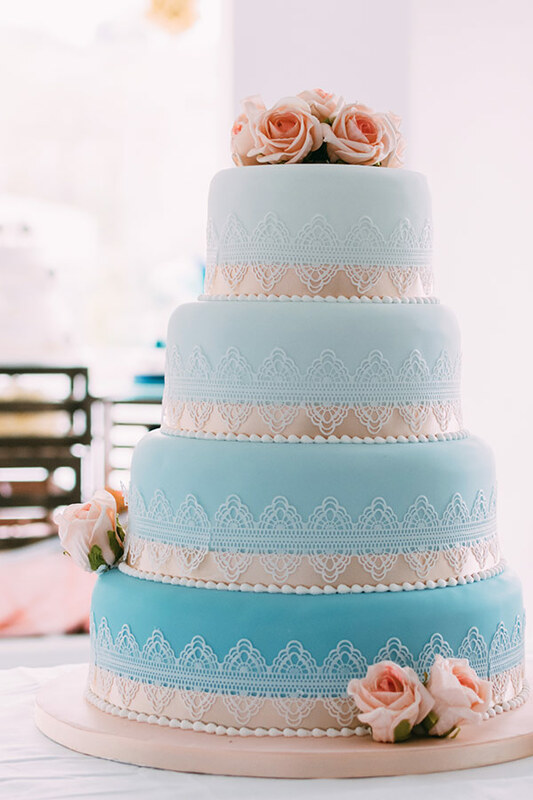 We will also discuss with you how the details that are unique to your wedding such as colour scheme, flowers, invitations and the lace of your wedding dress can inspire the look of your cake. 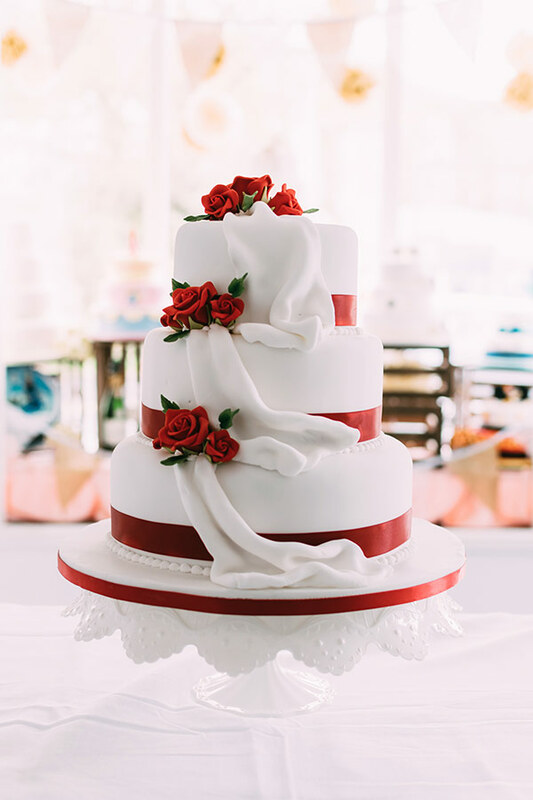 By visiting our shop in Darwen, Lancashire you will be able to see up close our collection of wedding cakes that we have on display and view our extensive portfolio. 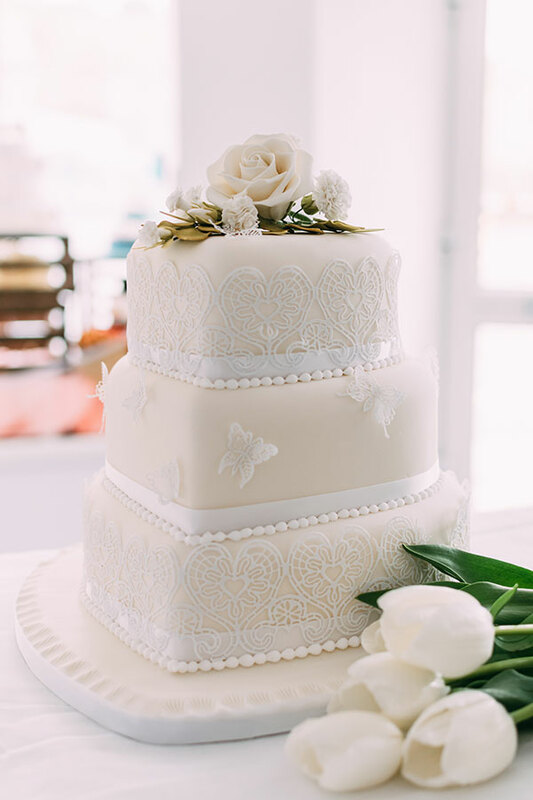 To help us guide you in finding the perfect design for your wedding, please bring with you any inspiration that you have such as lace from your dress, colour samples or any pictures that can help guide us to create the perfect cake design that truly reflects your personal style to provide that crowning centrepiece at your reception. 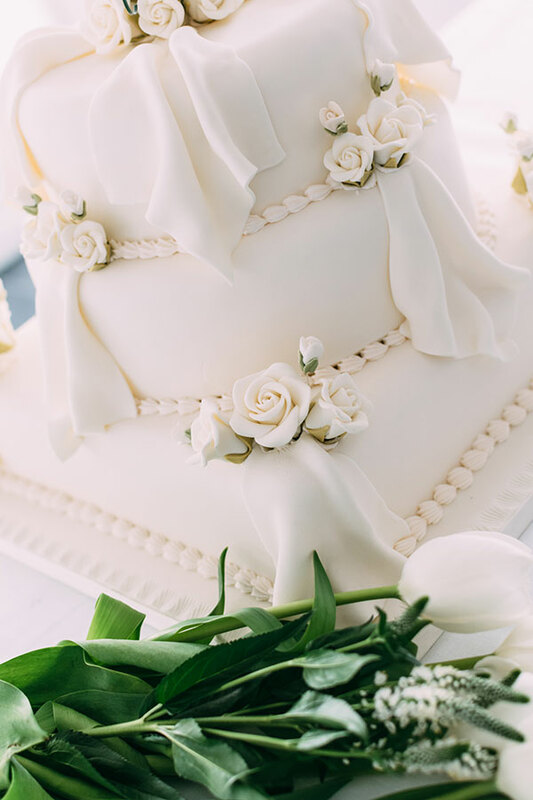 We will always do our very best to accommodate all orders, however, to allow us the sufficient time to create and process your Iced Wedding cake we recommend giving 3 to 6 months lead time on your order. Bookings are taken on a first-come, first-served basis and we reserve the right to decline. A 25% non-refundable deposit is required on order confirmation and must be cleared before any work starts. The final balance is payable 4 weeks before completion. For orders that have less than 4 weeks’ notice, the full payment is required on confirmation and is non-refundable. Where possible we will accommodate any changes that you wish to make to your order at our discretion and charge you for additional costs accrued. As wedding cakes require longer lead-times we ask that changes are made no less than 4 weeks prior to completion. For cancellations with more than 4 week’s notice before completion, the deposit payment is non-refundable. For cancellations with less than 4 weeks’ notice before the completion date, the full balance is payable. As part of our service we offer personal free delivery within a 10mile radius or our shop in Darwen, Lancashire and we will liaise with your venue to schedule a delivery slot. We may deliver to some areas outside of this, dependant on availability. This will be charged on an hourly basis and determined by the travel distance and time and labour required. However, as we can only carry out a limited number of personal deliveries, advance booking is highly recommended during the wedding season. Should you wish to collect your cake from our shop, we will provide you with transport, assembly and storage instructions where required. 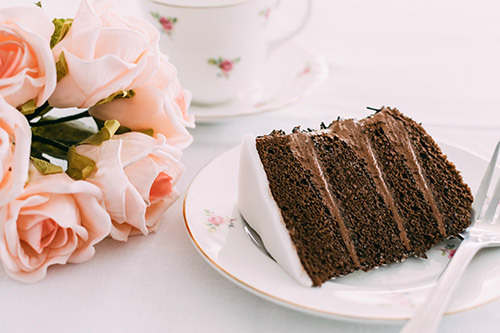 Please note that once collected, the full responsibility for the safety of the cake is with the client and Flecks Cakes is not liable for any damages thereafter.